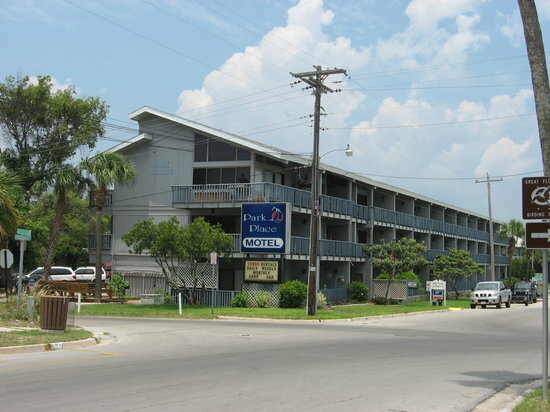 Conveniently located on historic Second Street in the heart of Cedar Key, Park Place overlooks the City Beach and Park on the Gulf of Mexico. A playground and recreation area are available across at the park. All the shops and restaurants are within walking distance of Park Place. All the units are one bedroom condominiums. The first and second floor units are studios. Third floor units are larger and include a loft bedroom. We do have units with adjoining doors which can be rented as two bedroom units.